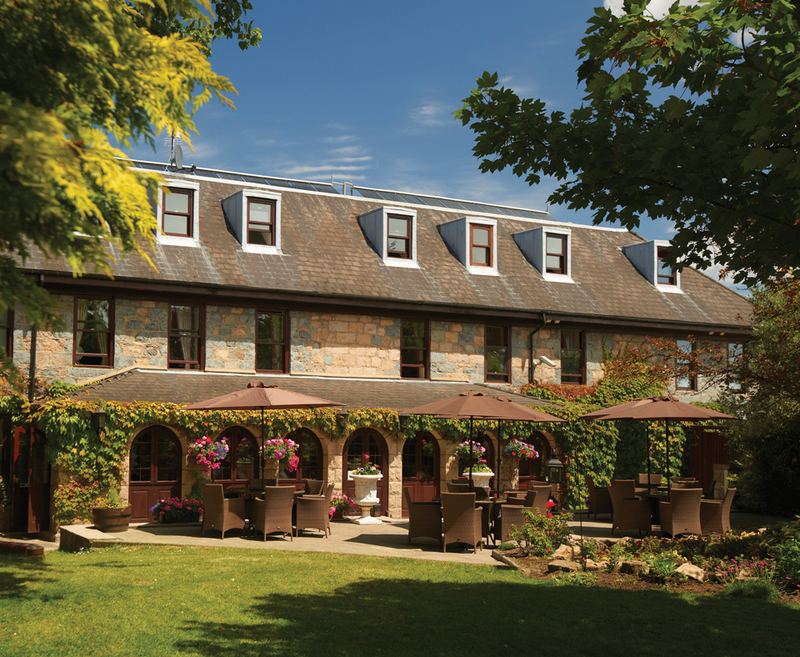 Enjoy 4 nights at the 3* Le Friquet in Guernsey. Originally a stone farmhouse building, this hotel is set in beautiful award winning gardens close to St Peter Port and the west coast beaches. 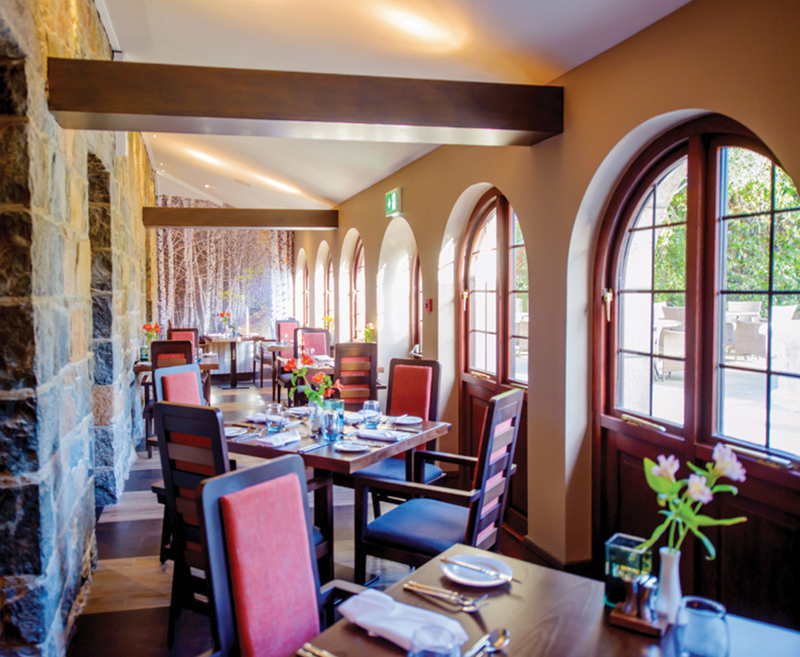 The Lobster and Grill Restaurant offers locally sourced seafood and a relaxed dining experience. The country setting and traditional atmosphere of the hotel is popular with locals and visitors alike and is a perfect choice for either short or long breaks.